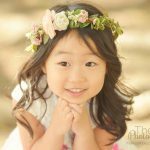 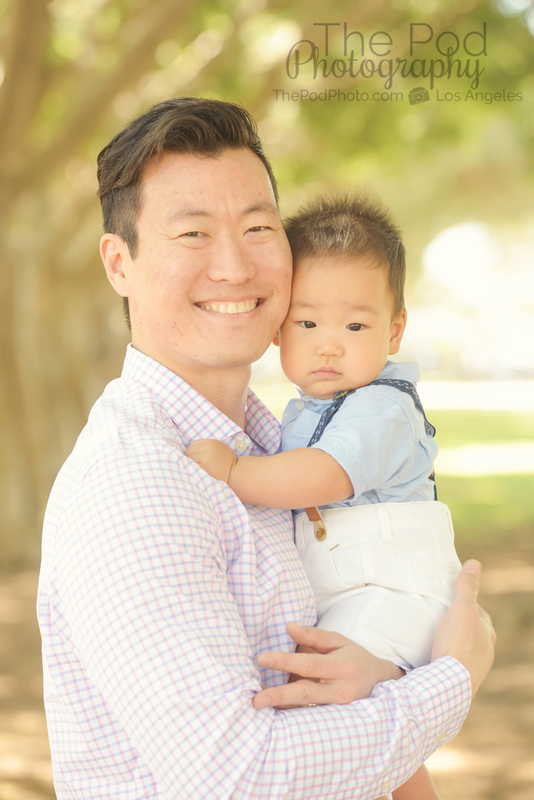 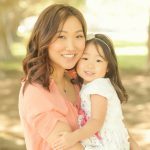 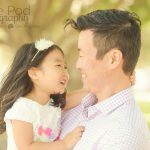 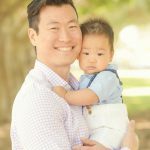 Santa Monica Family Photographer | Session At The Park - Los Angeles based photo studio, The Pod Photography, specializing in maternity, newborn, baby, first birthday cake smash and family pictures. 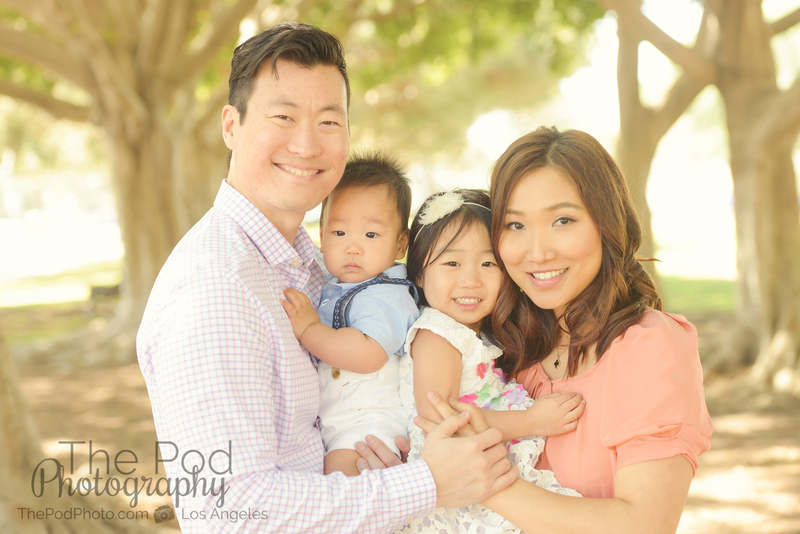 Springtime is in full swing, and we have been shooting outdoors more and more! 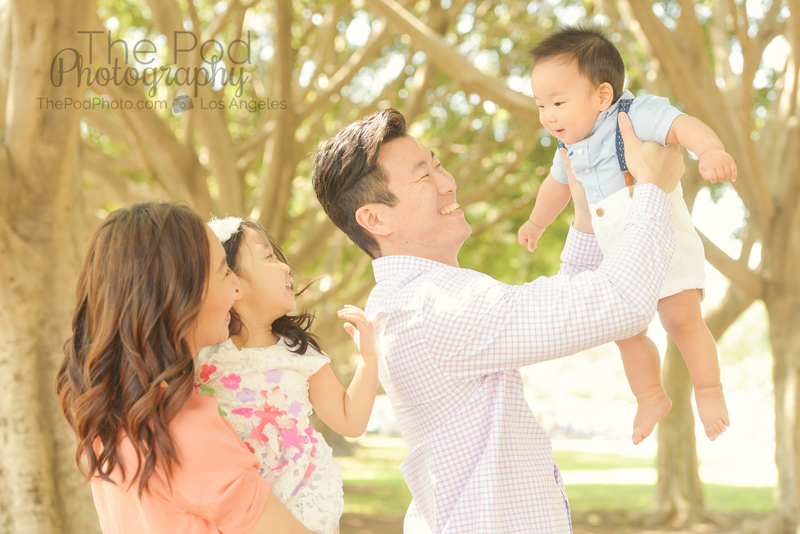 The weather is just perfect for a family portrait session – not too hot and not too cold – and all the spring flowers are in bloom. 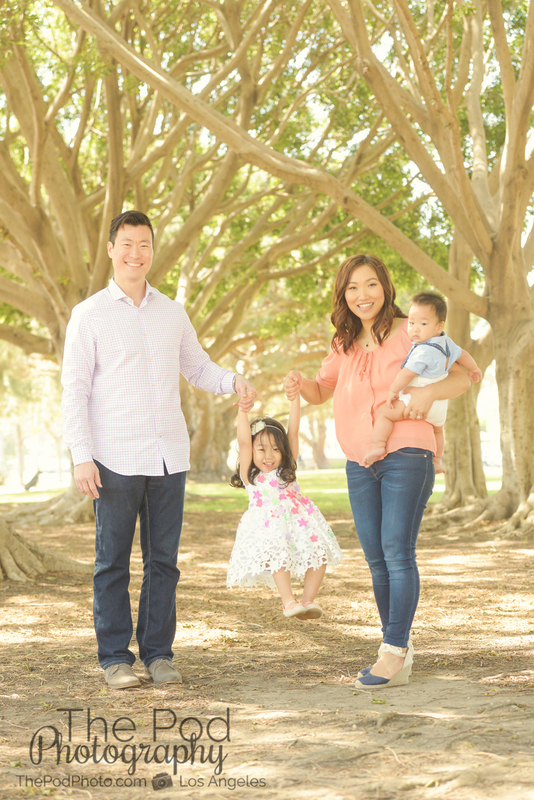 We especially love this location – Veteran’s Park – for family portraits. 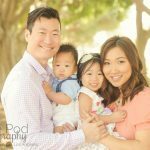 Not only is it just down the street from our Santa Monica portrait studio, but it creates a gorgeous story-telling environment. 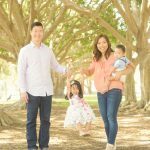 With the big, beautiful trees, the girls and I at the studio always call this park our “Enchanted Forest.” You would never know it from the photos, but most of the time this park is packed with kids running around, baseball games, yogis… you name it! 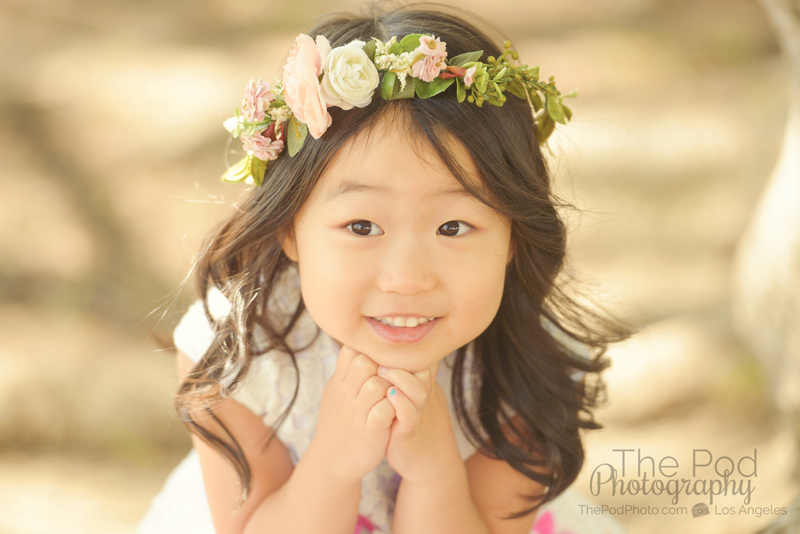 But shooting with a gorgeous shallow depth-of-field, you would never be able to tell! 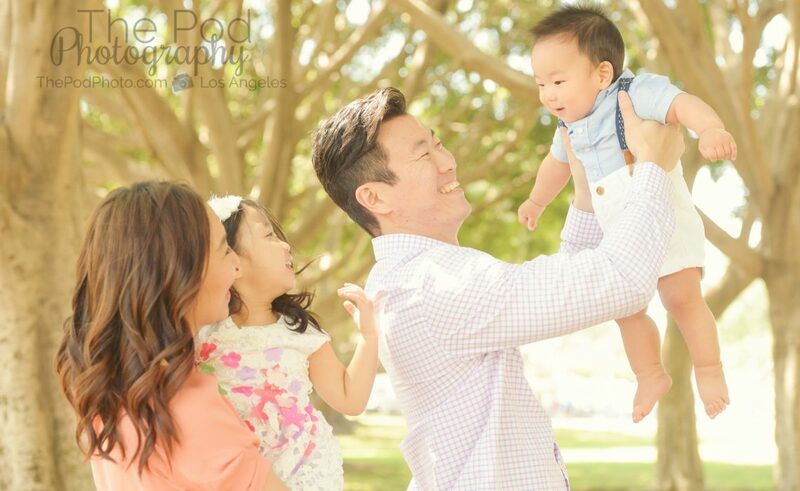 The park was the perfect setting for this fun-loving family too. 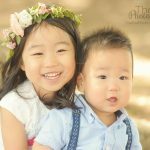 The colors they chose to wear, the kiddo’s silly energy.. all of it came together perfectly to create amazing photos that will hang beautifully on their walls for them to enjoy every day. 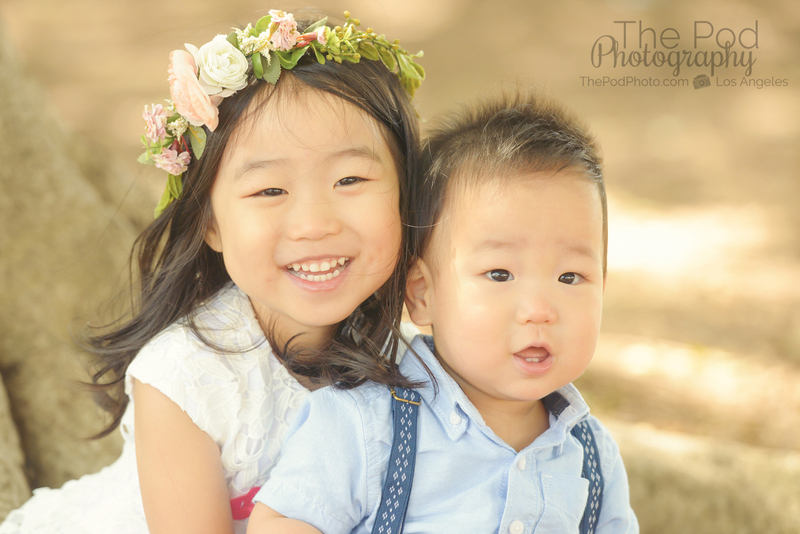 Take advantage of this gorgeous Spring weather and get your family’s portraits updated! 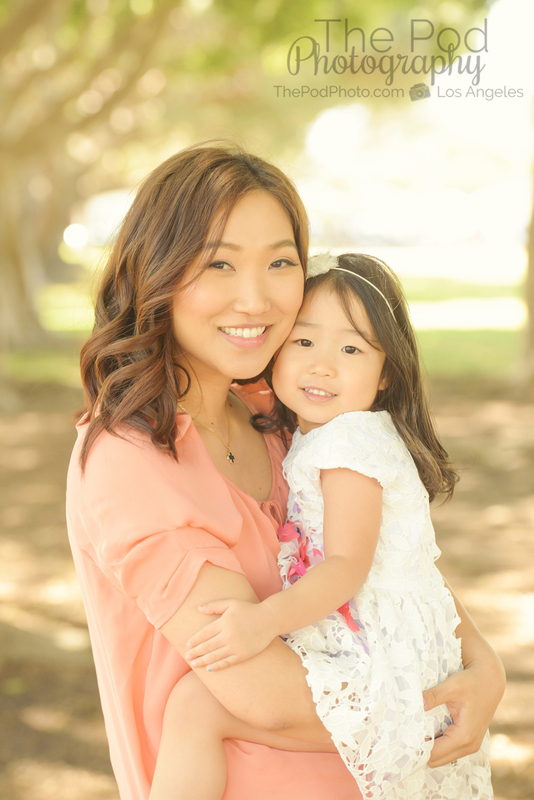 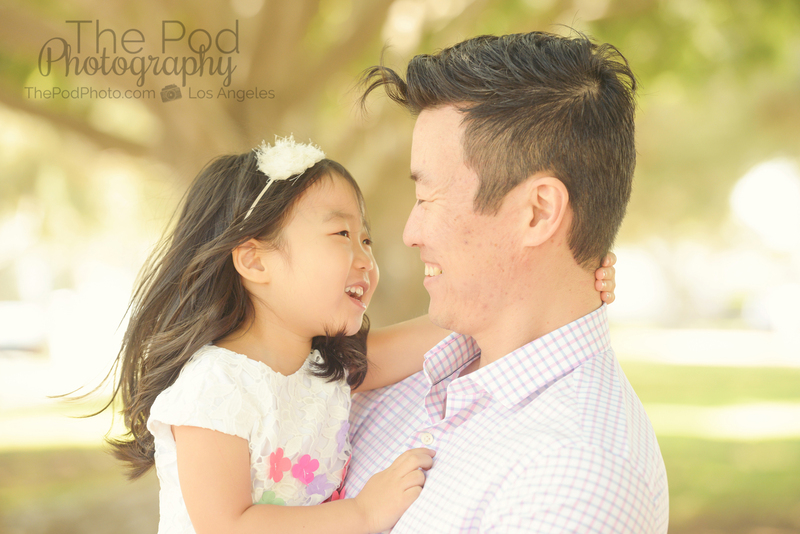 Whether it’s on location, or at our Santa Monica studio, we’ll be sure to custom-design your photo session to tell your family’s story! 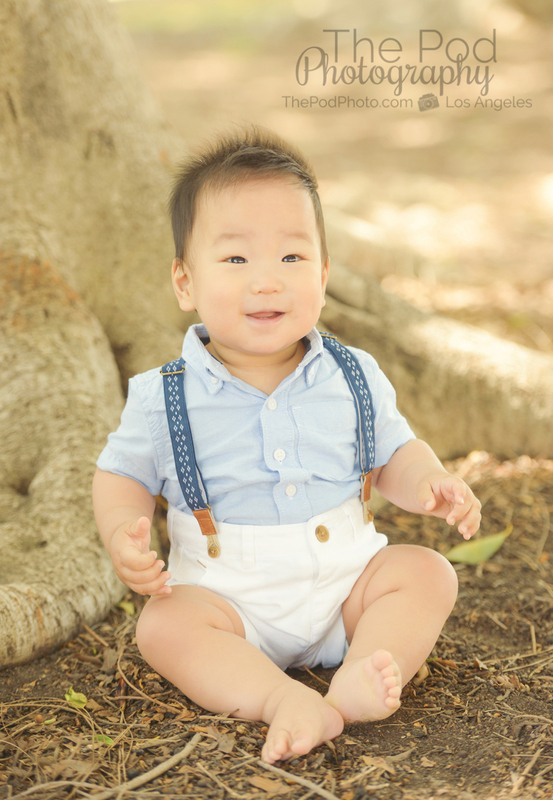 We specialize in Family, Kids, Baby, Maternity, Newborn, First Birthday, Korean First Birthday, and Event Photography. 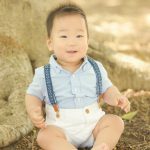 Follow us on our Blog, Facebook, Instagram and Google+ to see what we’ve been up to, or explore our YouTube and Pinterest Boards for more inspiration!